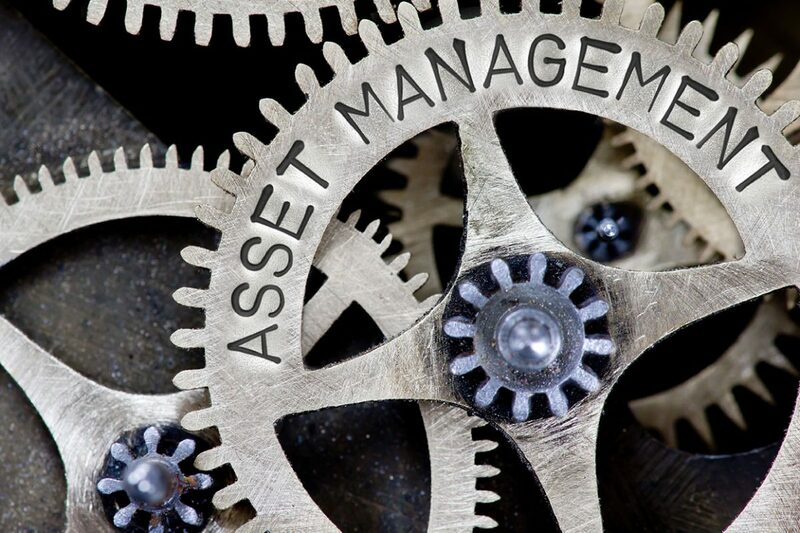 Asset Health Management is a challenge for many companies across multiple industries due to a large number of discrete software packages and systems that capture information about equipment and assets today. Rich equipment performance data is typically available and is capable of strongly influencing asset reliability. However, the challenge is, this data originates from many source systems, such as control systems, PLC’s, limit switches, counters, Maintenance Management Systems, VIMS, Downtime Reporting Systems, Condition Monitoring Systems to name a few. The challenge Optimum solves is how to bring this information together into something simple to understand provide deep insight. Displaying all available information from all software packages and systems into a clear condition-based visualization of the asset, via the Asset Health Dashboard Solution. Your company’s assets are displayed on a dashboard, typically in an operational arrangement. All asset data is collected by Optimum from all data sources, ready to be assessed and to provide input into the actual health of the asset. The asset changes color accordingly to all data collected from all data sources with green being healthy, orange being at risk, and red being unhealthy or failed. The dashboard can be clicked upon to drill-down directly into the root cause of why any asset is color coded not healthy, regardless of the source system, providing immediate analysis capability of the root cause. Asset Health Dashboards create visibility and a common reliability-based understanding of the condition of all assets, via the collection and assessment of all available data regardless of the data sources and are ideal for any reliability based program. See the health of all your assets in any selected area at a summary level. Drill down into an individual asset you want to know more about. Go in depth into asset specific trend data for immediate analysis on why your assets are displaying a Warning or Critical notice. Channel all your data from multiple sources into a streamlined evaluation of your assets, in real time. Establish clear insight into MTBF and MTTR. The challenge Optimum solves, is how to bring this information together into something simple to understand, yet provide deep insight, by displaying all available information from all software packages and systems into a clear condition-based visualization of the asset, via the Asset Health Dashboard Solution.